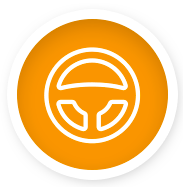 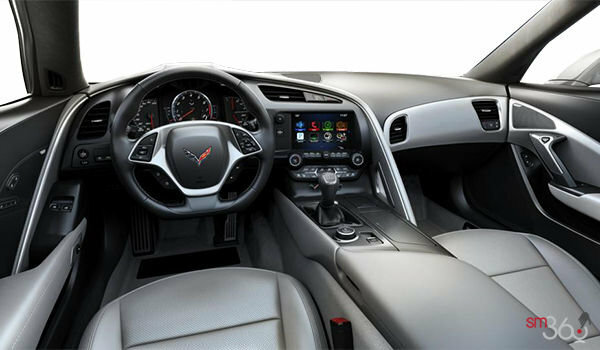 Every drive is a thrilling one behind the wheel of this precision driving machine. 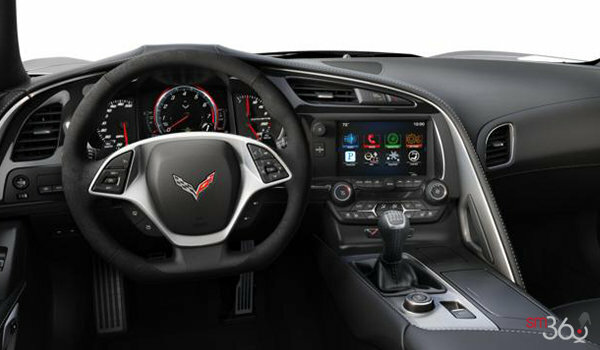 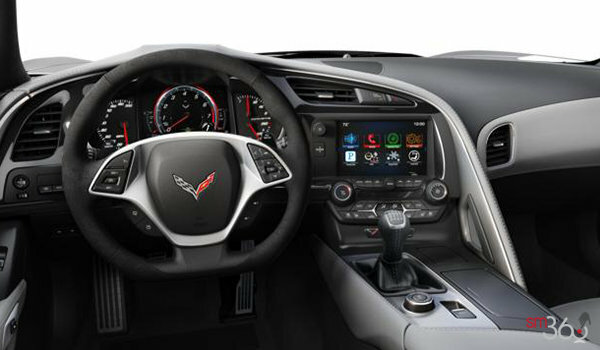 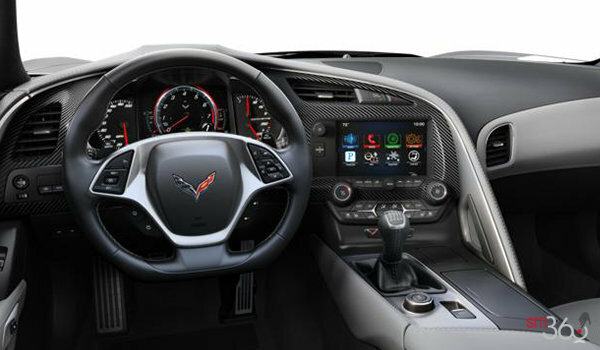 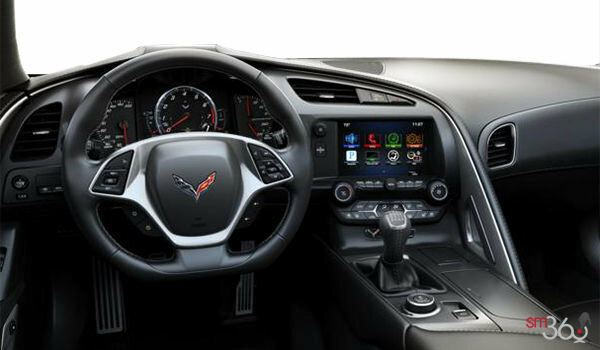 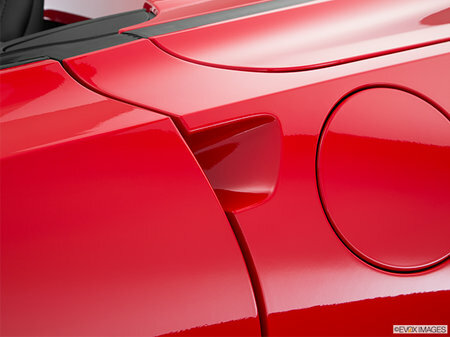 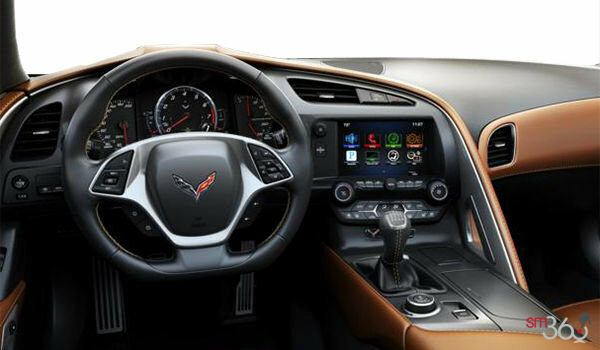 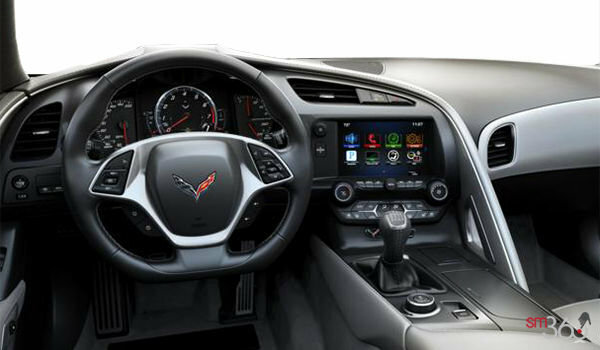 A driver-oriented cockpit brings you close to the road, while its sculpted exterior will be the envy of everyone else on it. 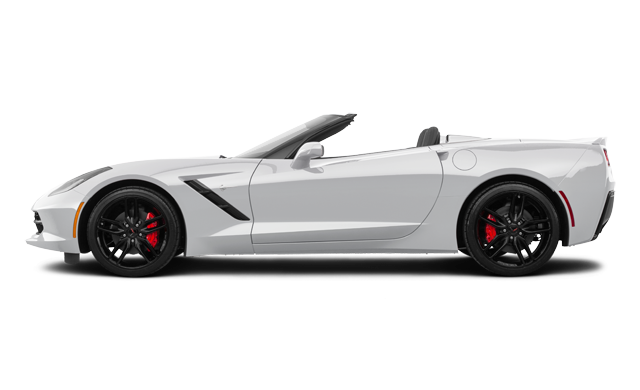 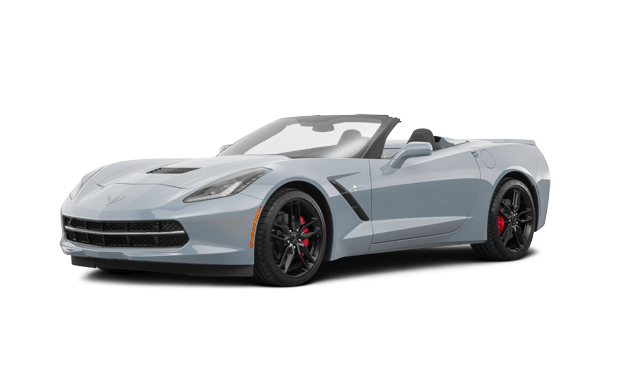 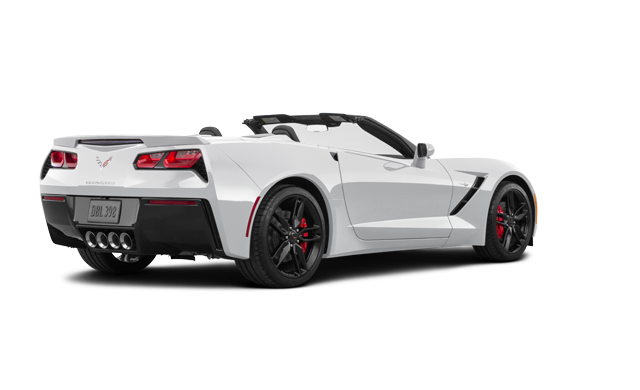 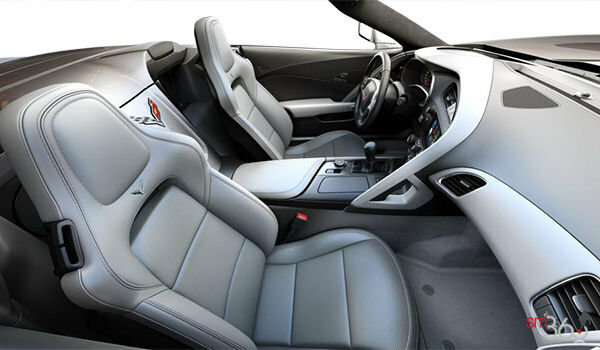 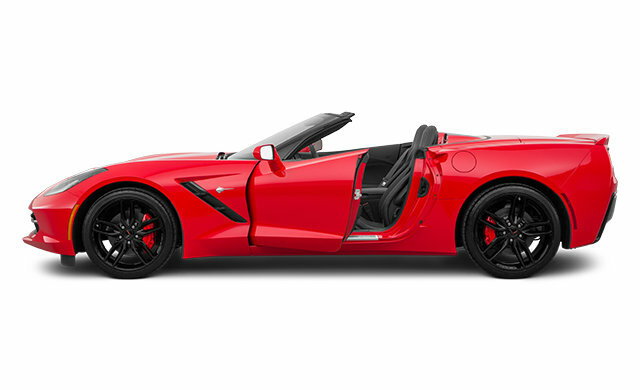 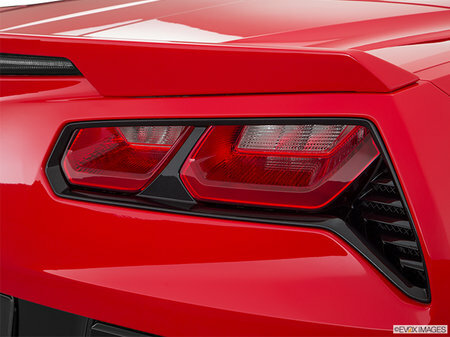 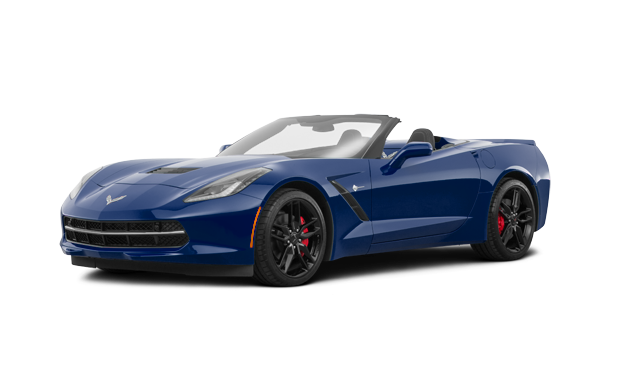 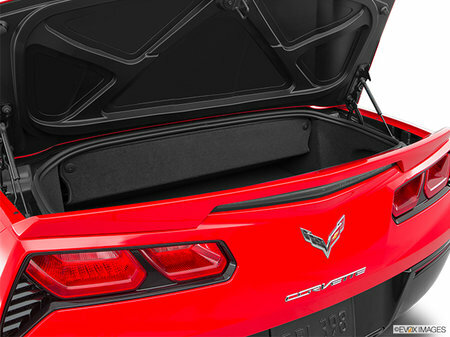 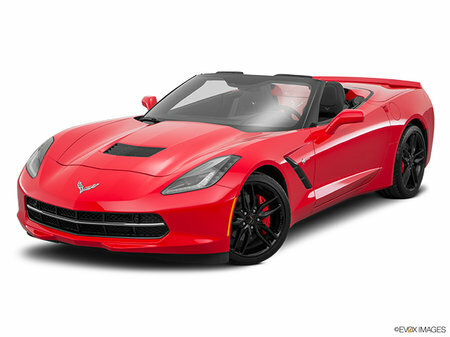 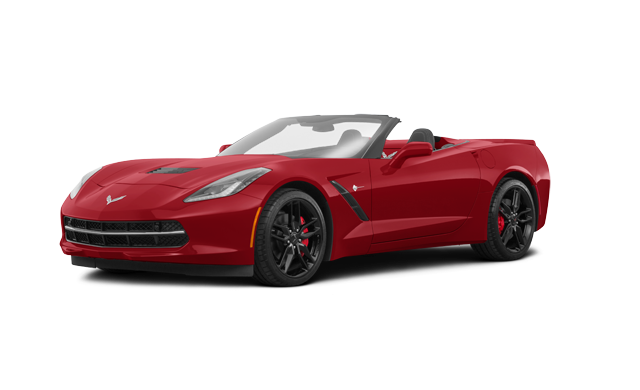 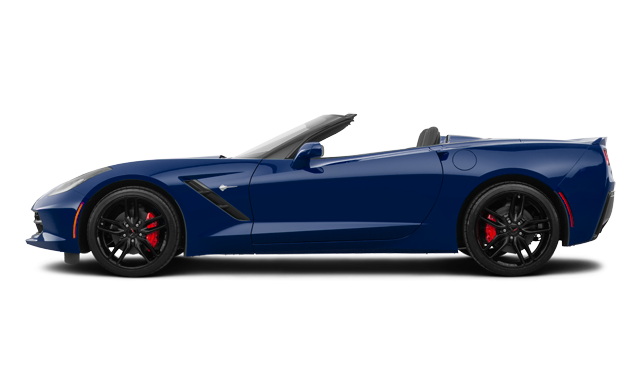 Interested by the 2018 Chevrolet Corvette Convertible Stingray 2LT ?